Junior BHS student Sloane Scott’s dream of youth involvement in government is finally materializing as Columbia is gaining a Youth Advisory Council. On Saturday, Oct. 4 she held a youth summit at the Activity and Recreation Center to bolster excitement about the brewing council and get youth to apply to be members. Scott knew that to make her idea happen she would need some help. She looked to her EEE teacher, Matt Leutchmann. Leutchmann’s classroom fostered the kind of idealistic thinking Scott possessed and he enabled her to take steps towards making the youth council more than just a wish. 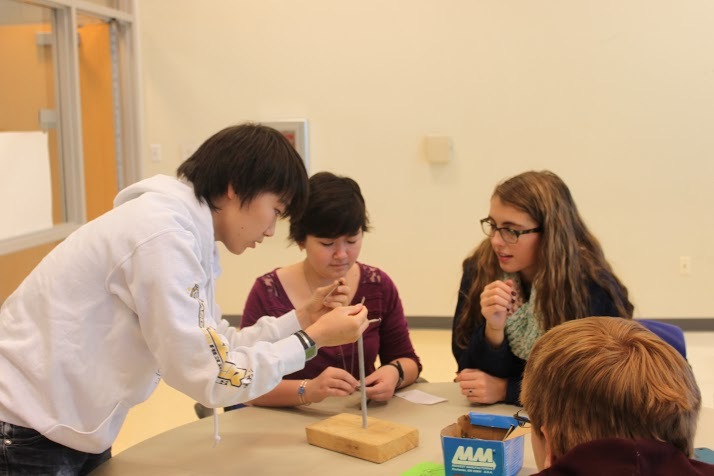 Scott’s idea was selected for the 2014 Future Problem Solvers’ project, which means that a group of intelligent and motivated students from all three Columbia high schools committed to making the youth council a reality. But this was still a lofty goal that took sustained effort. 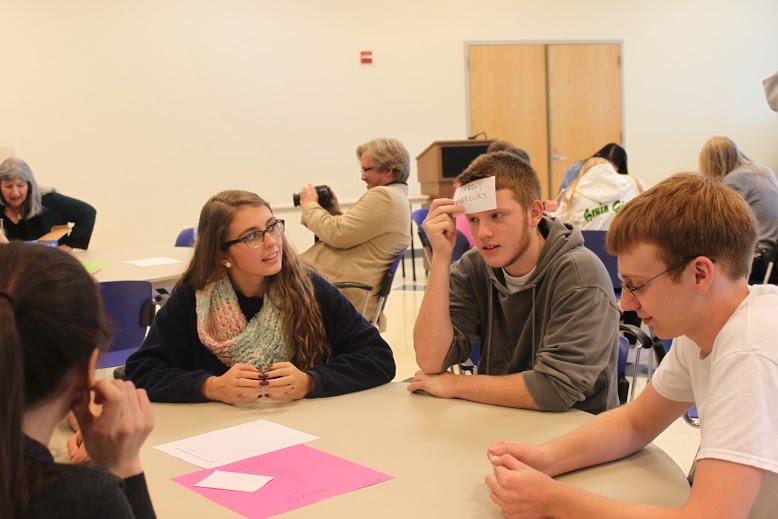 City councilwoman Barbara Hoppe attended the youth summit to see the budding youth council she had voted for. While several adults aided in the process, the weight of the council feel squarely on Scott’s shoulders. She had to get members to join the council, and ensure that they were youth who want to be catalyst for change and better their city. Scott’s solution was the youth summit. The youth summit focused on team building and leadership activities that would expose the tendencies of youth and bring out qualities that will serve the youth advisory council well. 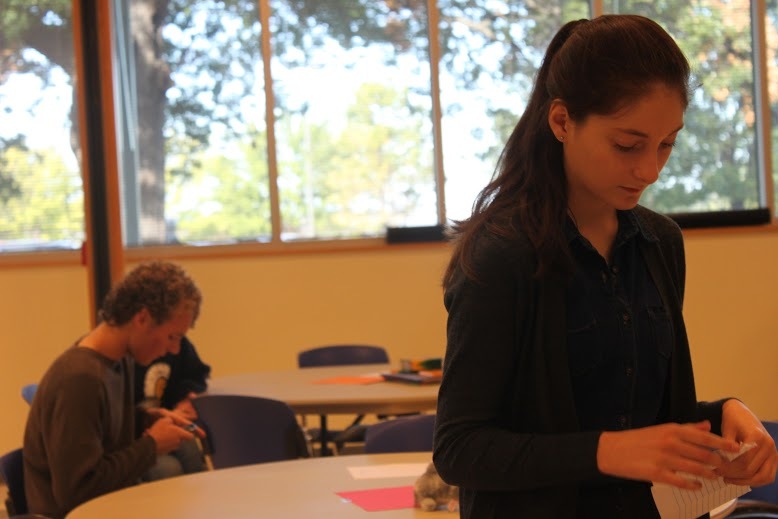 RBHS junior Kate Byars attended the summit because of her love of government and her interest in getting involved. She thought the activities at the summit connected to leadership skills along with the organization of groups. The attendees of the summit submitted applications to be reviewed by the Future Problem Solvers team, who will pick 30 students to be serve the youth advisory council. Scott is excited her idea is being put in action, but she believes that the Columbia chapter is just the beginning of youth involvement in government.